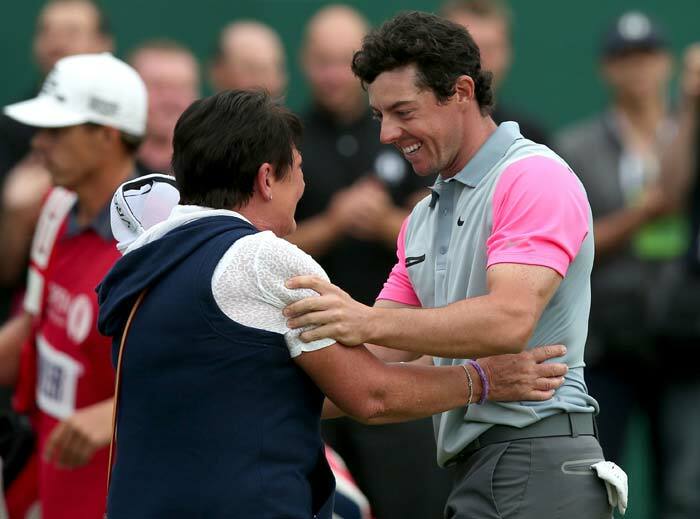 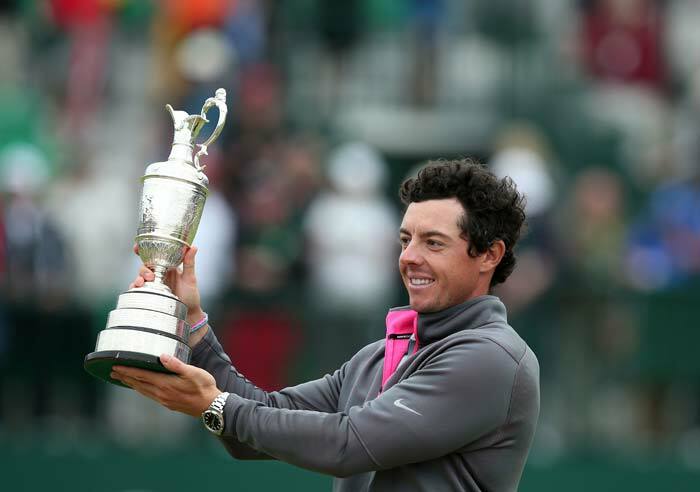 It was an emotional moment for McIlroy as he won his third major. 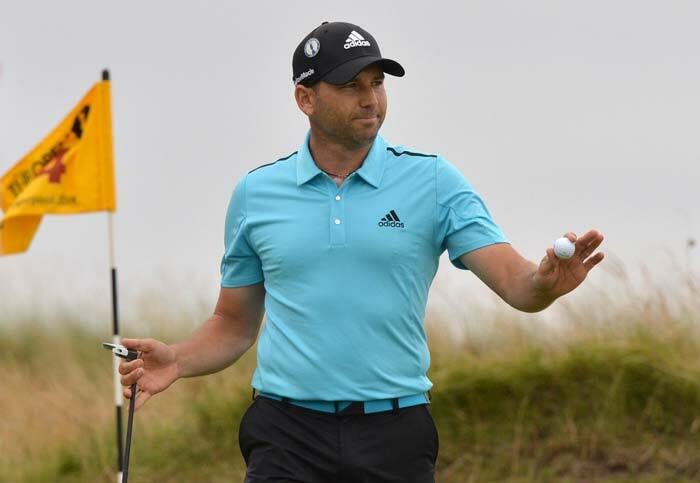 Sergio Garcia had to be content with a tied second place with Rickie Fowler. 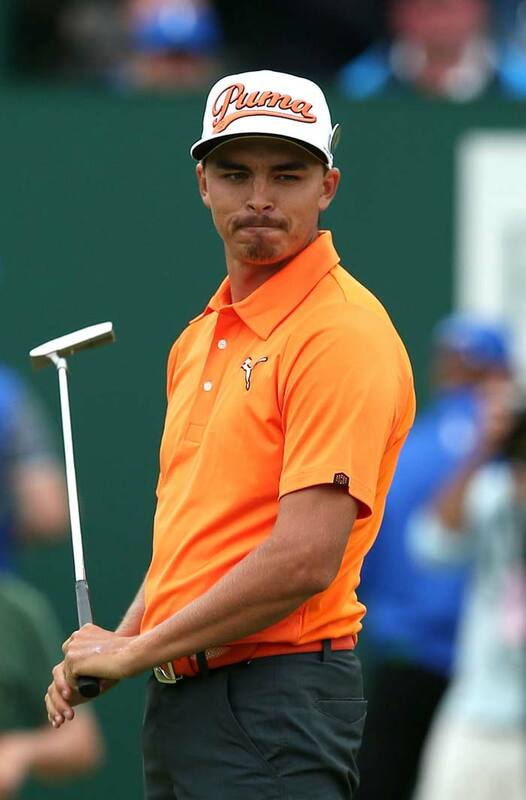 Rickie Fowler was an unlucky second as the title slipped from his grasp. 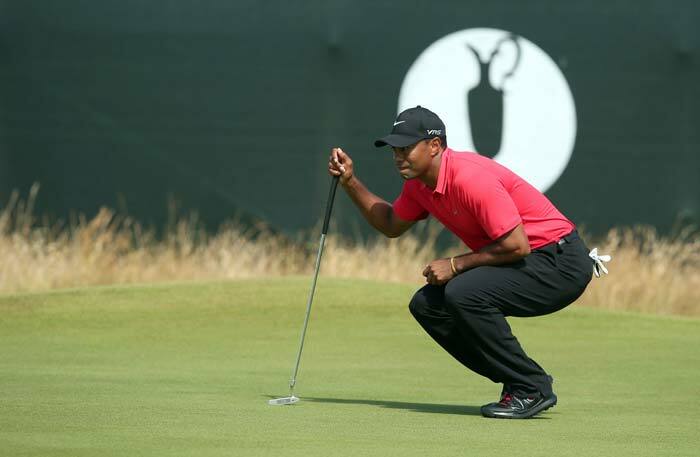 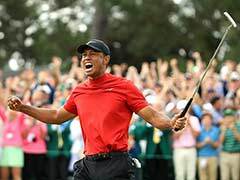 Tiger Woods had his worst finish at Hoylake as he hardly came into contention. 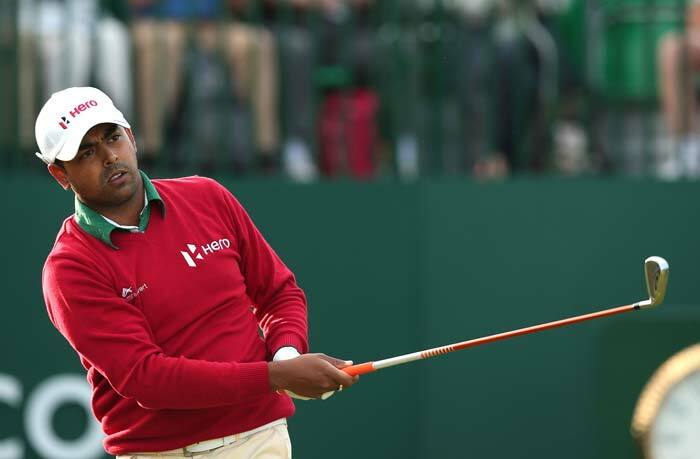 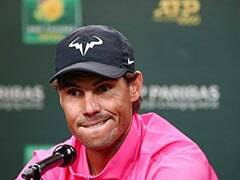 Anirban Lahiri ended his hopes when he had to pull out due to ill health. 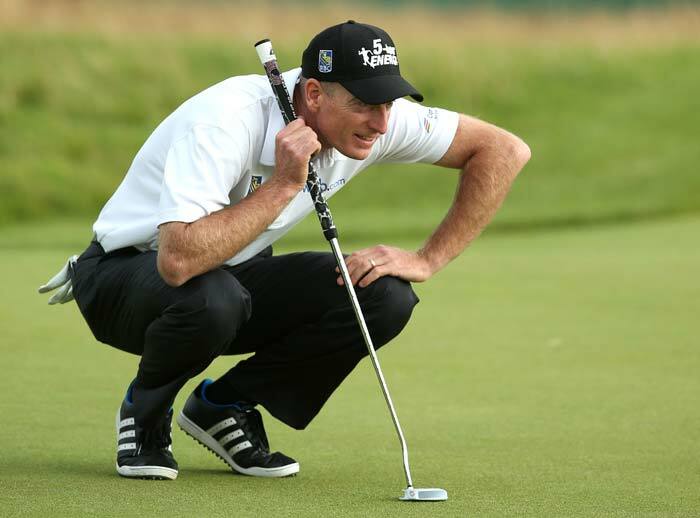 Jim Furyk was not fortunate to finish in the top three as he ended up fourth in the final standings. 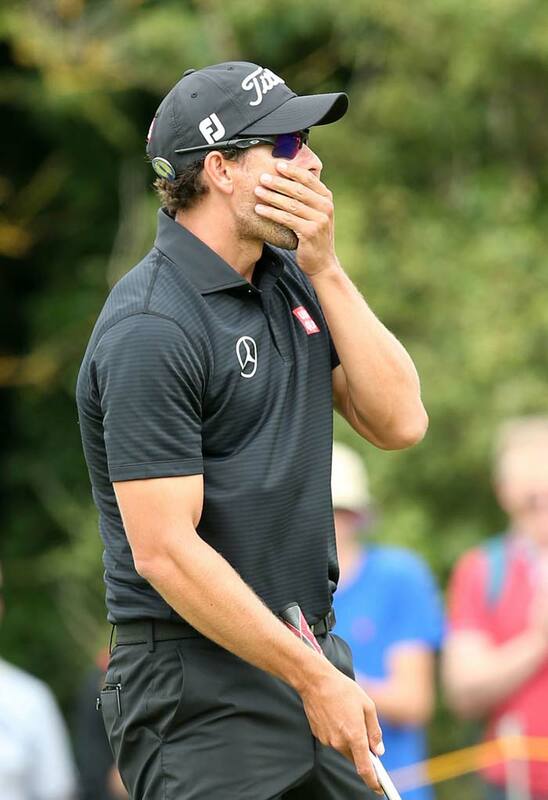 Adam Scott failed to live up to expectations. 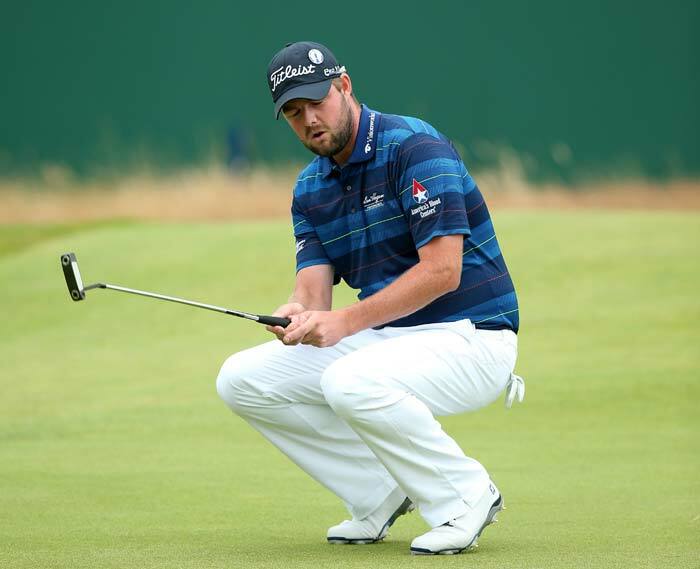 Mark Leishman and Adam Scott were tied fifth. 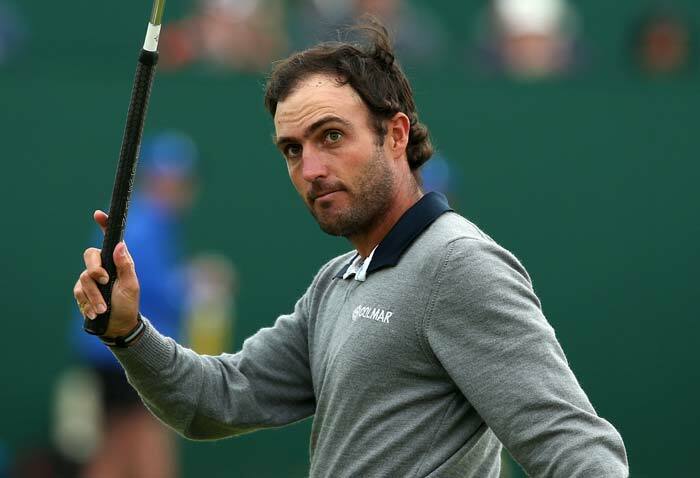 Edoardo Molinari finished in seventh position to end on a satisfactory note.